1 What is the policy environment prospect of vegoil processing industry in China? 2 How much potential will rapeseed oil demand grow further? 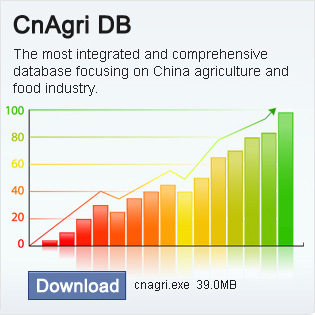 3 What is the production capacity of rapeseed oil like in the future in China? 4 What is the future processing scale of rapeseed oil under the background of the overall oil processing industry? 5 What is the future trend of import and export of rapeseed oil in China?